DO WE HAVE AN EVERY WORD BIBLE IN 2014? should be, astounding to fundamentalists everywhere. ought to stand up for the Words of God via verbal and plenary inspiration. God Himself has promised to deliver preserved inspiration of Holy Scriptures to every nation. trained to do the same, only in a greater way. 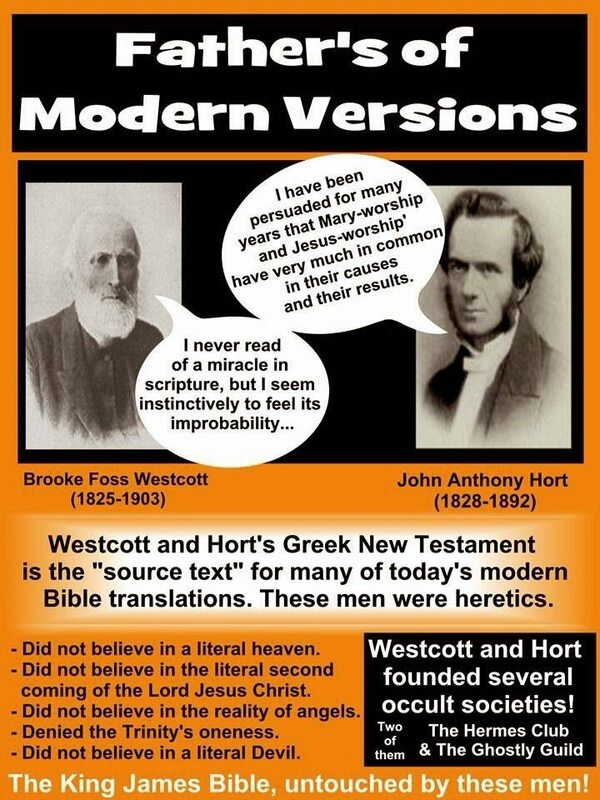 their beliefs about the Words of God. of God, and now Christians are helping him to do so. of God began to occur among God’s people. some terrible things about the people in these verses. around the city to be leveled. They caused famine to come. and as bringing shame and reproach upon God’s people. What a bunch of rascals these men must have been. cause the people of God to sin. to be shunned by God’s people. Why? Because they speak “visions” in place of the words of God. run away from him as fast as you can. those words that came from God Himself? 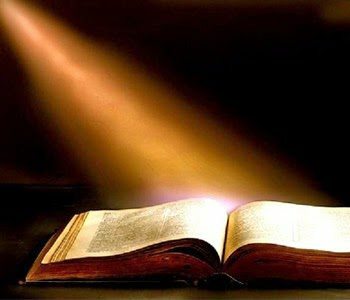 the Lord….” The Bible is the only word of prophecy any child of God needs. to hear His words, not T.D. Jakes’ words. 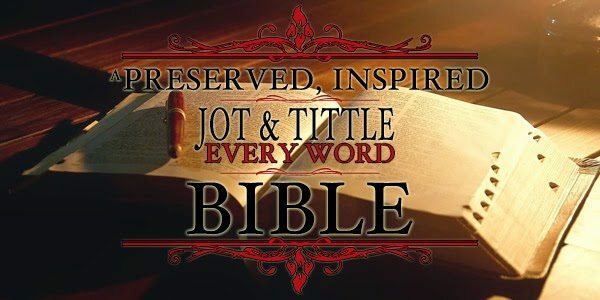 King James Bible without reservation. crowd with their modesty and old-fashioned preaching against sin? What a shame! These preachers substituted visions, and prophecies. nation to err and to sin? Who are these who are called “liars” by God Himself? temple to be destroyed and the walls to be leveled? dreams, for the Words of God. They preached visions, prophecies, and dreams. saying ‘My words are better than your dreams’. very words of God. Our God is not a God of “confusion.” Yet, Satan is accomplishing “confusion” through 1,000 perversions of the Scriptures on the market. will want at the end. The thoughts of God are put into words called Scriptures. God is well able to teach God’s people the Words of God. this all happened because pastors substituted things for the very words of God. 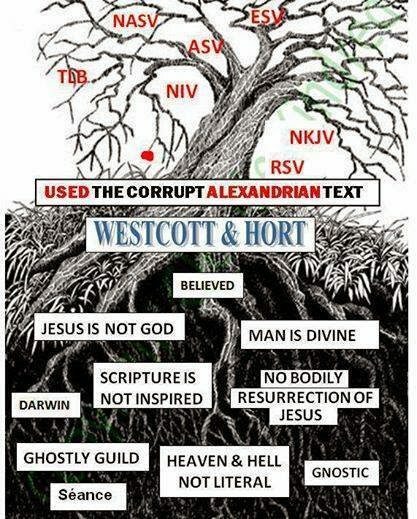 of the words of God planted in the soul by faith. led” comes from among God’s people. factor and reason for doing things. needs, a Bible filled with answers, and an opportunity to preach those answers. Burdens come and go, but the words of God never change. can be spared if God’s people will quit buying the counterfeit words of God.